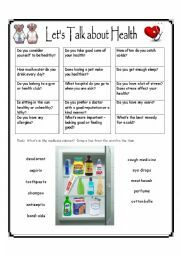 Worksheet for talking about health with a vocabulary exercise. Key included. 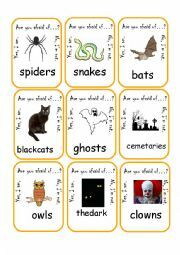 Here is a Go Fish game you can use for Halloween or for talking about emotions. 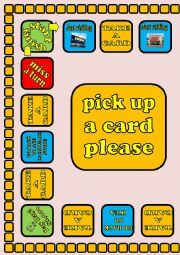 Full set of cards plus instructions. 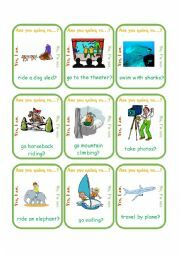 Six easy readers for beginners. 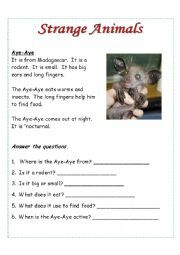 Includes descriptions of six strange animals. Each reader has a task. 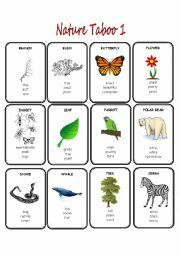 Taboo for practicing Nature vocabulary. 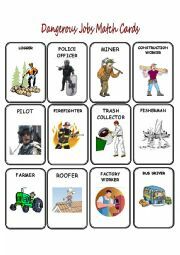 Good for he tPET Exam. Here´s my very unromantic contribution for Valentine´s Day. 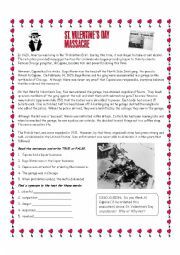 Read about this crime allegedly organized by Al Capone and do the exercises. Key included. 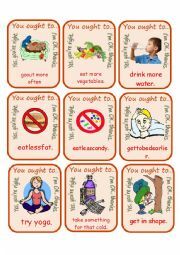 Go fish game to practice "You ought to" with practical and health advice. Instructions included. 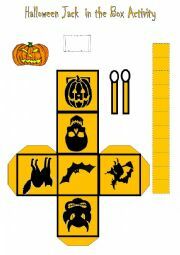 This is a craft for making a Halloween Craft with a scary message. Instructions are on page 2 along with a photo of how it should look. Thank you Blunderbuster for the original template!